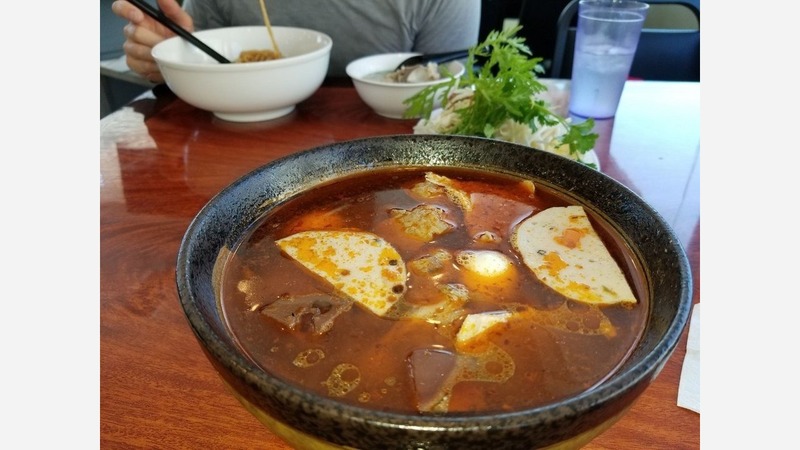 OAKLAND, Calif. -- In this edition, a new Vietnamese noodle spot quietly opens, a Bay Area burger chain prepares its fifth location, and an Italian cafe gives it a go in a space once home to various other eateries. As we reported in January, Tasty Pho was in the process of taking over the former New King Restaurant space, which quietly closed last November. 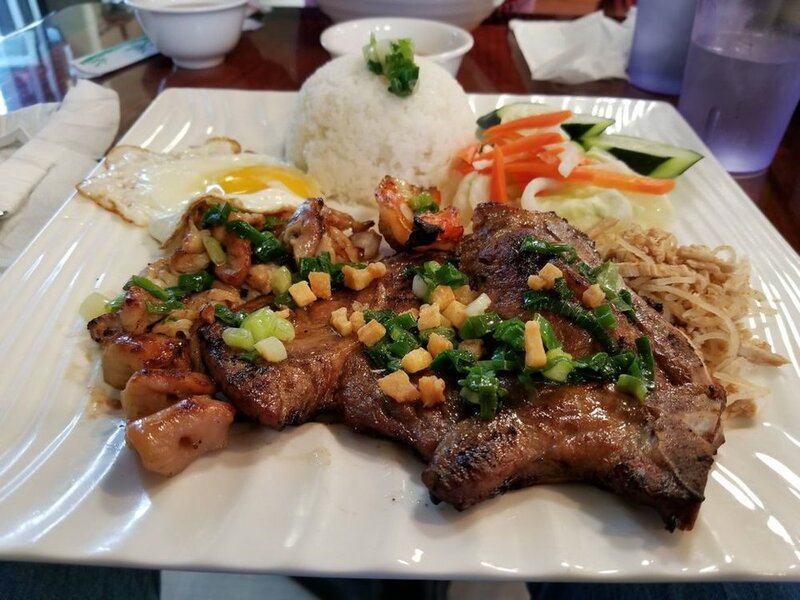 Now, an anonymous Hoodline tipster has reported that the new eatery has opened and is serving up an array of apps, noodle dishes and vermicelli and rice plates. On the menu, look for starters like spring rolls with minced pork and jumbo shrimp, fried veggie egg rolls and spicy fried chicken wings. For rice and vermicelli, there are dishes such as marinated shrimp and chicken, and a pork chop with shredded pork and an egg cake over rice. And if you're going the noodle soup route, expect to see offerings like the combo with sliced steak, brisket, tripe and tendon; beef broth noodle soup with meatballs; and chicken noodle soup with bone-in chicken and intestine. 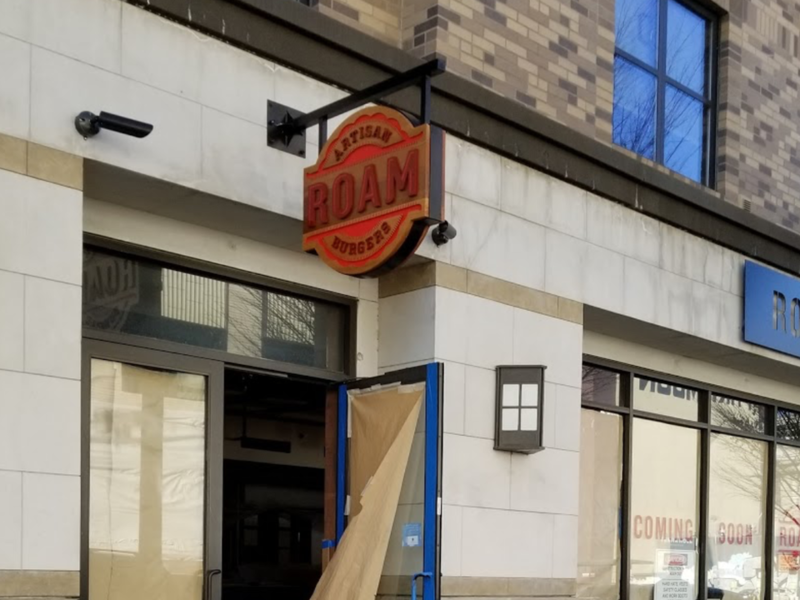 As we reported last December, Roam Artisan Burgers began construction for its latest expansion to Oakland, and it appears the restaurant is ready to open soon. This marks the fifth location for the eatery, which has other outposts in San Francisco, Lafayette and San Mateo. Veteran Hoodline tipster Al M. told us that he spoke with a member of a construction crew finishing up some final touches who said the burger joint is aiming for a mid-April debut. Al plans to stop by later this week and confirm the opening date. When things are up and running, expect to see specialty burgers like the Tejano with pepper jack cheese, jalapeno relish, avocado, tomato, white corn strips, and herb ranch; and the Chalet, which comes with Swiss cheese, cremini mushrooms, watercress, tomato, and a house sauce. 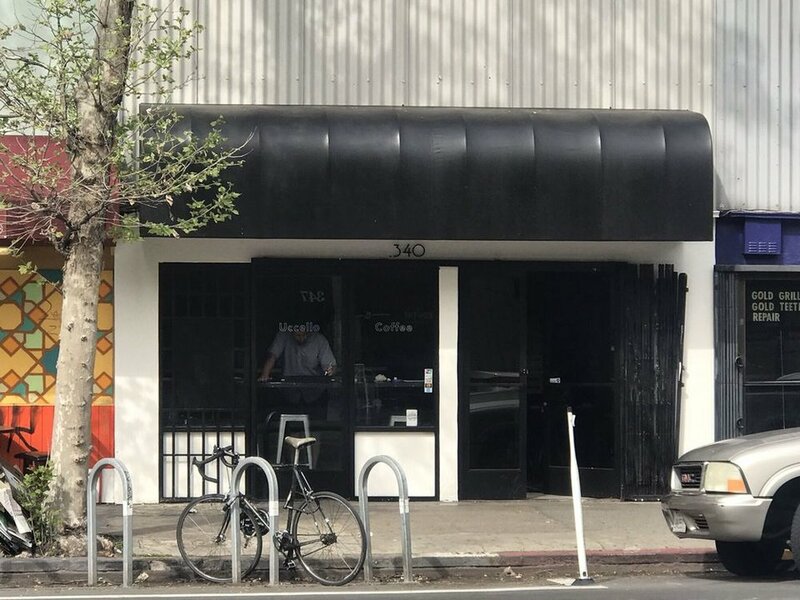 Lastly, Al reports that a new cafe called Uccello has opened in a space that once housed several popular eateries, including Brown Couch and Mi Lindo Jalisco. The new Italian-inspired cafe was in soft-opening mode when Al stopped by, which was testing out its pastry offerings by giving out free samples to neighbors. Al said Nick, the owner, will feature baked goods from South San Francisco's City Baking Co. with coffee and tea from Emeryville's McCoughlin Coffee Roasting Company. The interior has undergone a remodel with "ceramic tile flooring with simple back and white accents," said Al. A few last-minute details need to be applied, he added, including signage and a menu board "once the paint is dry." Have you noticed an addition (or subtraction) from Oakland's food landscape? Text a tip and a horizontal photo to 510-757-9959, and we'll look into it.